It is critical to ensure the water proofing membrane is of the highest quality and has the ability to handle movement, weather conditions, frequent exposure to water of the structure to ensure the building is kept dry. We take the time to choose the appropriate product and form of application for each project. We have the expertise in water proofing for commercial or residential any of the following types of projects. 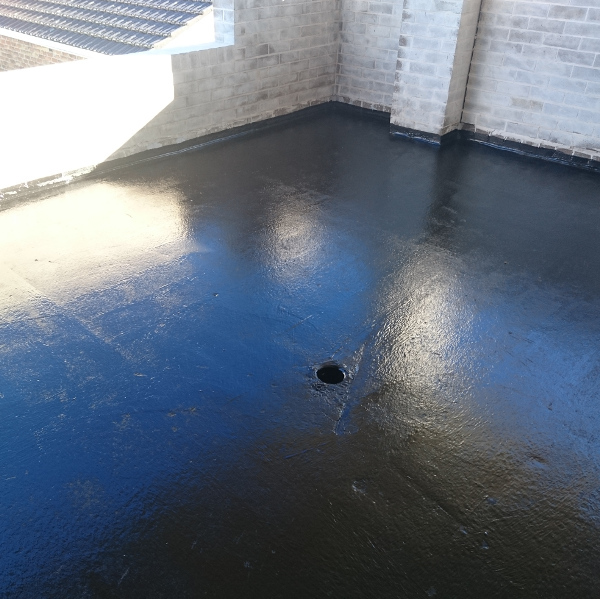 Our team provides excellent advice on waterproofing including job specific details and specifications, which can be integrated into working drawings and contract documents.